Directions:GA-400 to exit 7A (Rt 140 E) towards Norcross (Holcomb Bridge Rd), approx 3.5 miles to R on Steeple Chase Drive (main Horseshoe Bend entrance), quick Left on Sassafras Road, home is on right. SchoolsClick map icons below to view information for schools near 245 Sassafras Rd Roswell, GA 30076. Home for sale at 245 Sassafras Rd Roswell, GA 30076. Description: The property at 245 Sassafras Rd Roswell, GA 30076 with the MLS Number 6503666 is currently listed at $348,000 and has been on the Roswell market for 72 days. 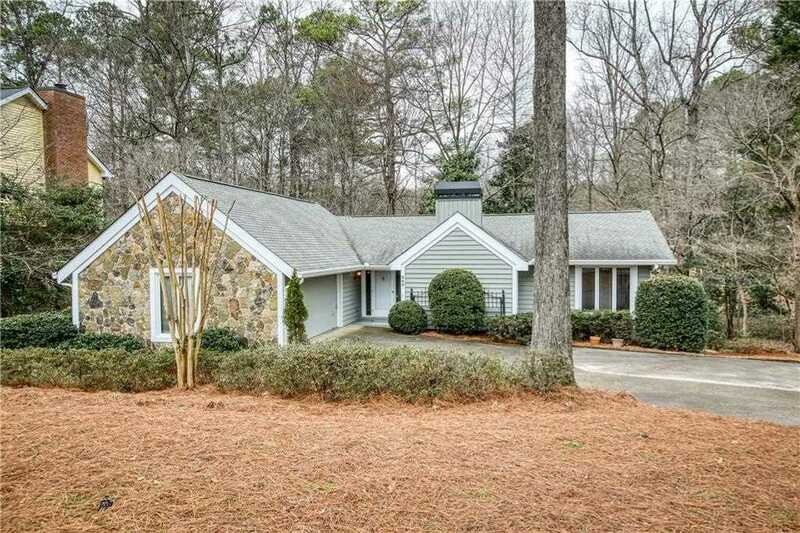 You are viewing the FMLS property details of the home for sale at 245 Sassafras Rd Roswell, GA 30076, which is located in the Horseshoe Bend subdivision, includes 4 bedrooms, 4 bathrooms, and has approximately 1778 sq.ft. of living area.